Planning underway for a fantastic summer of fun! World Jungle is delighted to have received support from Gloucestershire County Council to run three Summer Holiday Activity Programmes for children and families to enjoy in Bourton & North Leach, Tetbury and South Cerney . “We are really excited to have the opportunity to run these three programmes which build on the successful schemes we have run for Cotswold District Council over the past few summers. The funding was made available under the ‘Children’s Activity Fund’, a new grant scheme from Gloucestershire County Council, encouraging more sport and physical activity across the county. Three activity programmes run by World Jungle will be funded under this scheme, each with the backing of the Local Councillor for each area: Cllr Shaun Parsons (South Cerney), Cllr Tony Hicks (Tebury) and Cllr Paul Hodgkinson (Bourton and Northleach). Help chase away the January blues and enjoy a great night of music and dance with the ever popular Bristol-based band, ‘The Soul Destroyers’. 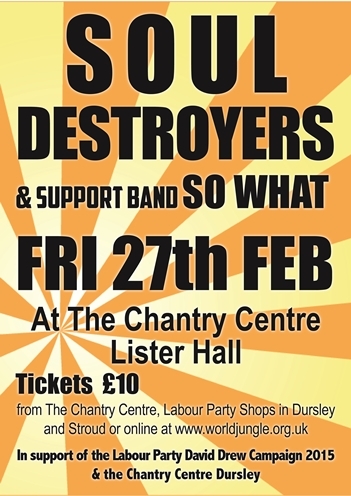 Back by popular demand, ‘The Soul Destroyers’ will be playing a fundraising gig at the Chantry Centre (Lister Hall) in Dursley next month on Friday 27th February. Tickets sold out quickly last time they performed here, so organisers are encouraging people to book up as soon as they can. Doors open at 8:00pm and the night will be started in style by support band ‘So What?’ taking to the stage at 8.30pm. This three-piece band playing mainly soul, funk and new wave covers, are lots of fun and a great warm up for The Soul Destroyers. The Soul Destroyers are a fourteen piece band which the Bristol Evening Post say ‘just have to be the best party band around’. The event has been arranged to help fund the election campaign for Labour Party candidate David Drew, together with raising money for the upkeep and development of the Chantry Centre as a resource for our community. Tickets are £10 each and are available from The Chantry Centre, the Labour Party shops at 10 Silver Street, Dursley and 5a Lansdown, Stroud, or online from the World Jungle website (www.worldjungle.org.uk/whatson.html). Cam & Dursley Community Cinema – next movie date announced! Following on from the success of their opening feature the Cam and Dursley Community Cinema are preparing for their next Saturday Film Day which will be on SATURDAY 14TH FEBRUARY. The film in the morning will be THE LEGO MOVIE (PG) good fun for all the family at a set ticket price of £2. Doors open at 10.00 and the film starts at 10.30. Refreshments available. Children under 12 must be accompanied by an adult. The evening film will be GONE GIRL (18). Part murder mystery, part satire on social media, in this film no one is as they seem. Tickets are £3. Doors open at 7.30, bar available. The cinema is based in the Lister Hall at the Chantry Centre in Long Street, Dursley. The Cam and Dursley Youth Forum is working in partnership with local organisations to launch a high profile campaign this January to try and raise the awareness of self-harm, and the prevention of it, in young people. 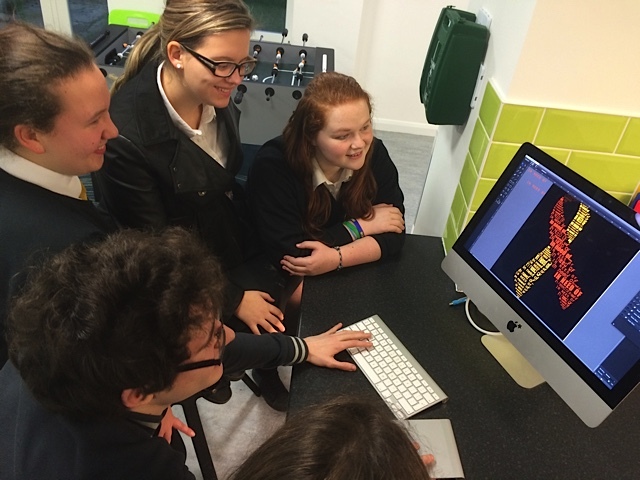 The “In Need Of…” campaign is responding to an increasingly prominent issue that affects the lives of many young people. The campaign will be launched with a special event at Rednock School in Dursley on Thursday 29th January from 3pm-5.00pm organised by the Cam and Dursley Youth Forum, supported by Stroud District Council, Youth & Community Services, World Jungle and The Tabernacle Church. Organisers hope the event will attract lots of people, whether they have been directly affected by this issue or perhaps know of someone who has. It is open to everyone who is interested in learning more about self-harm and the prevention of it, including young people, parents, carers and organisations. People are invited to come along and meet representatives from a range of organisations that specialise in both raising the awareness, and the prevention of, self-harm. 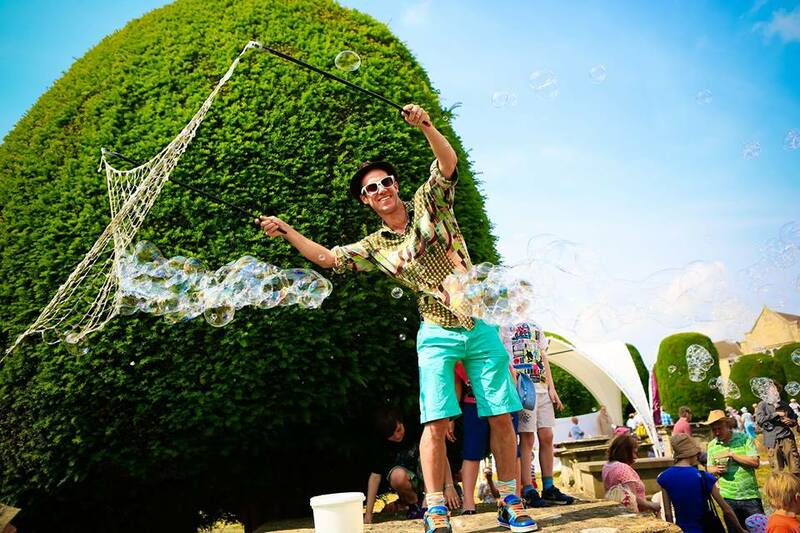 There will also be a mix of live music entertainment and a range of stalls and free activities to try, run by World Jungle, including Henna hand art, Circus skills and Samba Drumming.